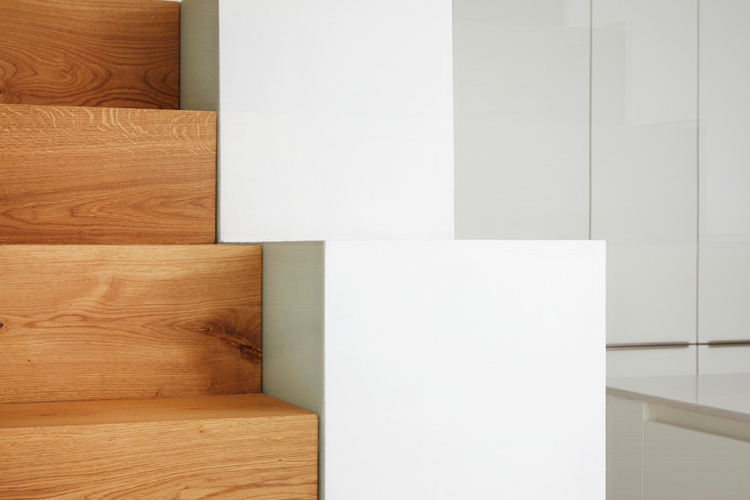 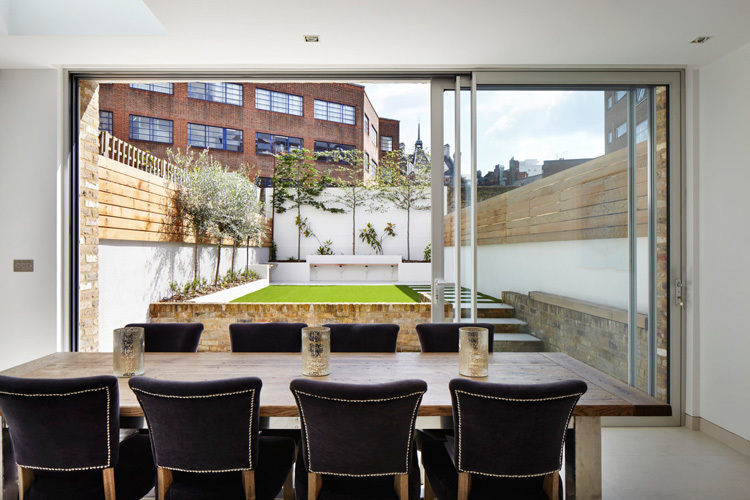 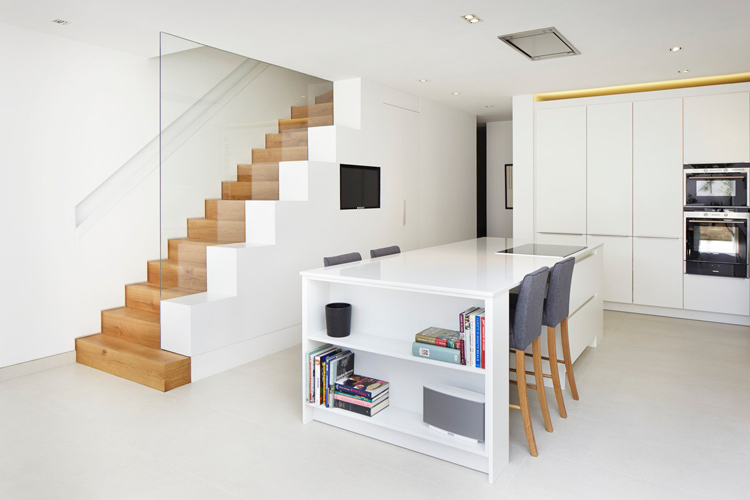 A 4 storey town house in Fulham was comprehensively refurbished, including the lowering of the lower ground floor to create a generous floor – ceiling height. 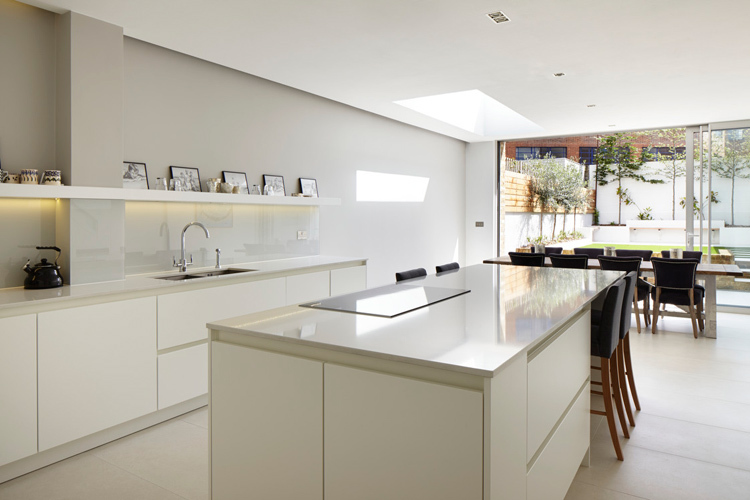 Fully refurbished and reconfigured this property now enjoys a clear connection with its garden and the family are able to take full advantage of the entirety of their property. 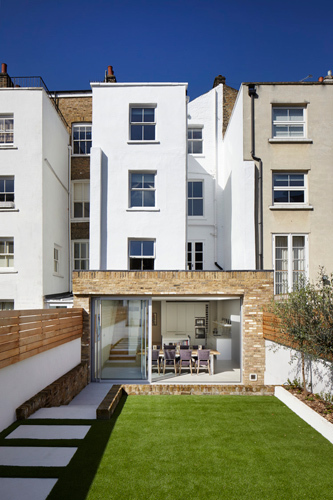 With a reconfigured stair, we were unable to unlock additional floor space, make the circulation much more efficient and allow the garden to present itself properly upon the decent to the lower ground floor.